More than 100 SPCAs and Humane Societies are working together for the fourth annual National Cupcake Day™ on February 29, 2016. They are seeking Canadian Cupcake Crusaders to support Animal Welfare organizations across the country by hosting a National Cupcake Day™ Party. "This is a chance to help Animal Welfare organizations give surrendered, neglected or abused animals a new forever home," explains Kristina Matisic, baking enthusiast, host of Anna & Kristina's Grocery Bag and official National Cupcake Day™ spokesperson. "These animals need our help, so we're asking Canadians to get messy with us. Break out the flour and sugar, and plan a Cupcake Day party to join the cause." National Cupcake Day™ is the first-ever collaborative fundraising effort supporting Animal Welfare societies across Canada. Originally launched by the RSPCA in Australia, New South Wales, National Cupcake Day™ began in Canada in 2013. The initiative has since grown across the country year after year and has raised over $1 million to date! All proceeds support furry friends, big and small, who have been abused, abandoned, or are in need of help. "Pets, like my dog Ruby, bring so much joy to our lives. Animal Welfare organizations change animal's lives everyday! They need all the support they can get," says Kristina. This year Jean Blacklock, famed cupcakepreneur and owner of Prairie Girl Bakery in Toronto, has shared a recipe from her new cookbook, The Prairie Girl Cupcake Cookbook, to help support the day. She wants to inspire Ontarians to get baking with her delicious Piña Colada Cupcake recipe, which will be made available at www.nationalcupcakeday.ca. "I always aim to bring joy from the sweet treats I bake. It's what makes cupcakes so special. That sentiment is also at the heart of every SPCA and Humane Society across Canada. I'm thrilled to be able to share this recipe to support National Cupcake Day™ and help rescue animals across the country find their forever homes," said Jean. 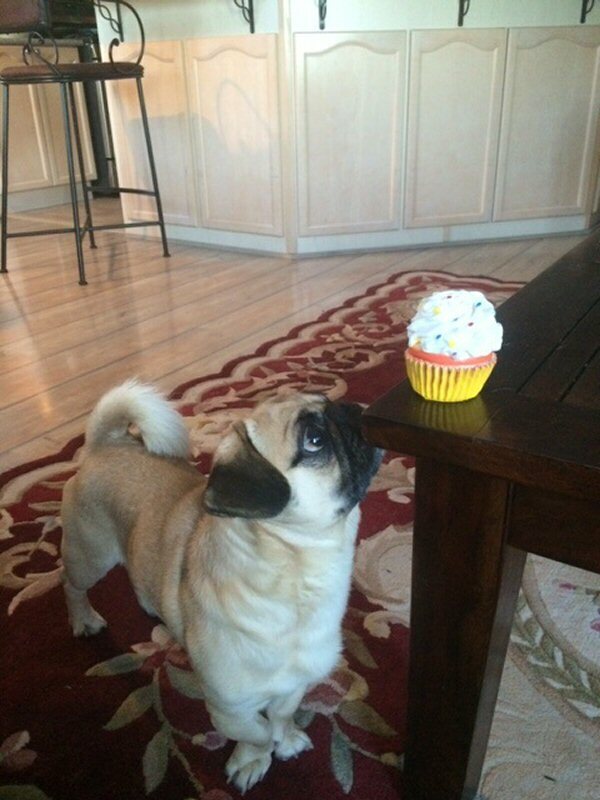 More than 100 SPCAs and Humane Societies across Canada are participating in this year's National Cupcake Day™. These societies are dedicated to important, life saving work that may include: enforcing Animal Welfare legislation; rehabilitation and adoption for lost, abused and abandoned animals; advocacy for companion, wild and farm animals; and humane education. Rescued pup, Fred the pug, loves cupcakes. 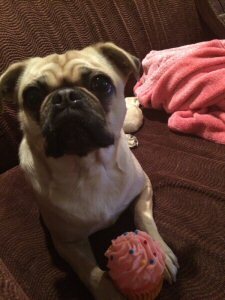 Fred the pug with his cupcake. 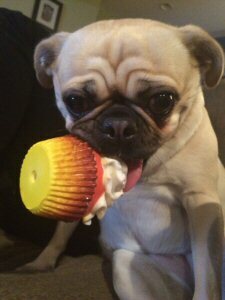 Fred the pug loves his cupcake. 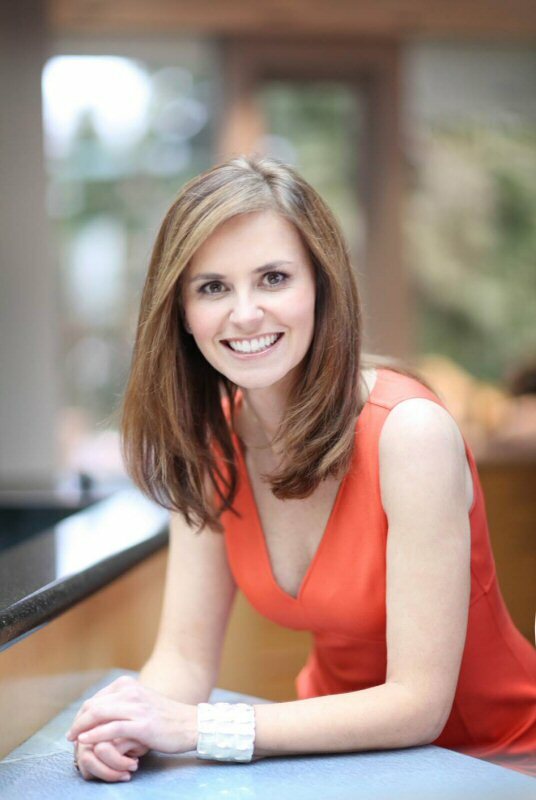 National Cupcake Day(TM) spokesperson, Kristina Matisic.